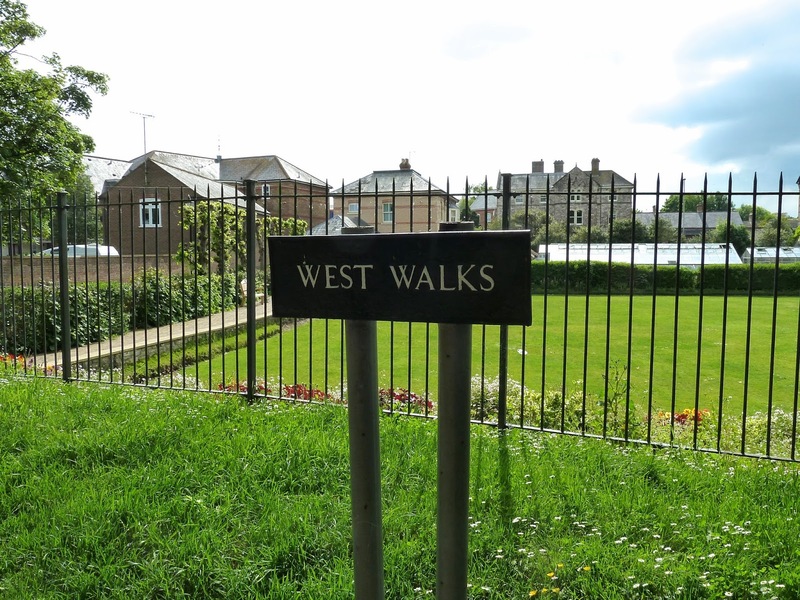 When the weather is hot I sometimes walk via the Borough Gardens in Dorchester and along West Walks which is often cool as it is shaded by big trees. 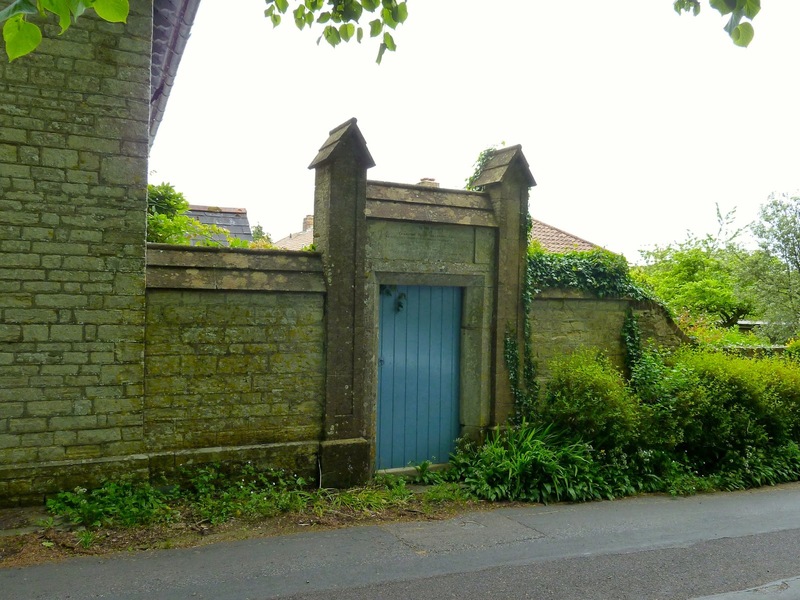 Half way along is a large garden gate with an inscription above it. The gateway is a memorial to Charlton Byam Wollaston. I have discovered that he was a Justice of the Peace and seems to have been very respected in the town. As the gate leads into this property I imagine that this must have been his home, and I can find records of him living at Cliff house, so I imagine this must be it, although I couldn’t see a name on the property. 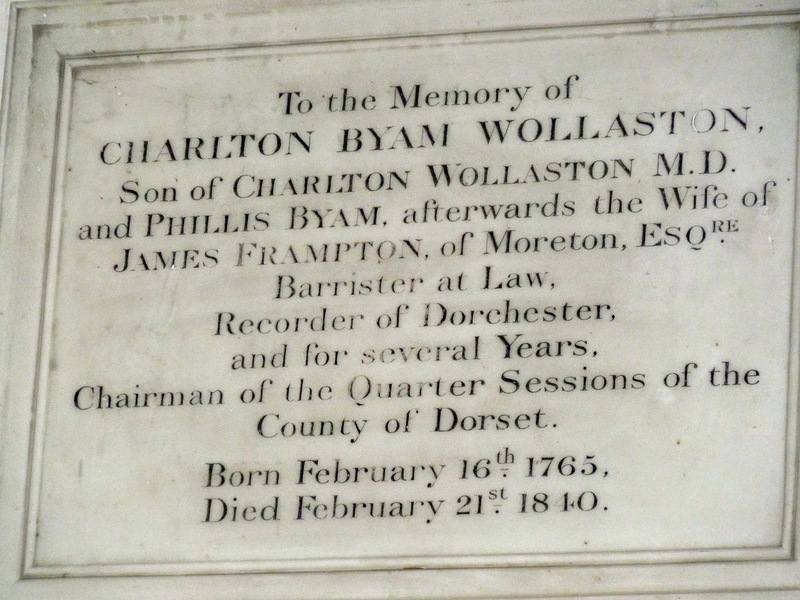 He was born the second Charlton Byam Wollaston as his baby brother died before his 1st birthday. 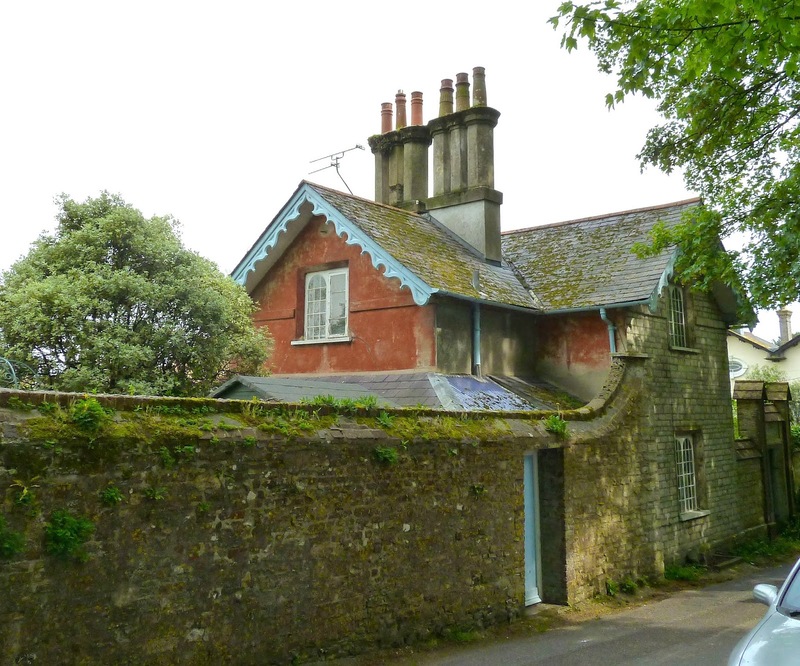 His Mother was Phillis who was the daughter of Samuel Byam who came from Antigua in the West Indies. Charlton’s Father was a Royal doctor, he died in 1764, and his mother re-married James Frampton in the same year. This means she would have been pregnant with Charlton and mother to a young baby Charlton’s older sister. Phillis had two more children with her second husband James Frampton. My interest took me to St Nicholas Church in the village of Moreton, where both Charlton and his mother are buried. Having found both Charlton’s and his mother’s memorial stones here, It appears that they were both very warm hearted people. You can see from the words written on Phillis’s memorial that she was held in high regard by her community. Charlton did not marry and did not have any children, but it seemed he was well educated and devoted much his life to public justice. 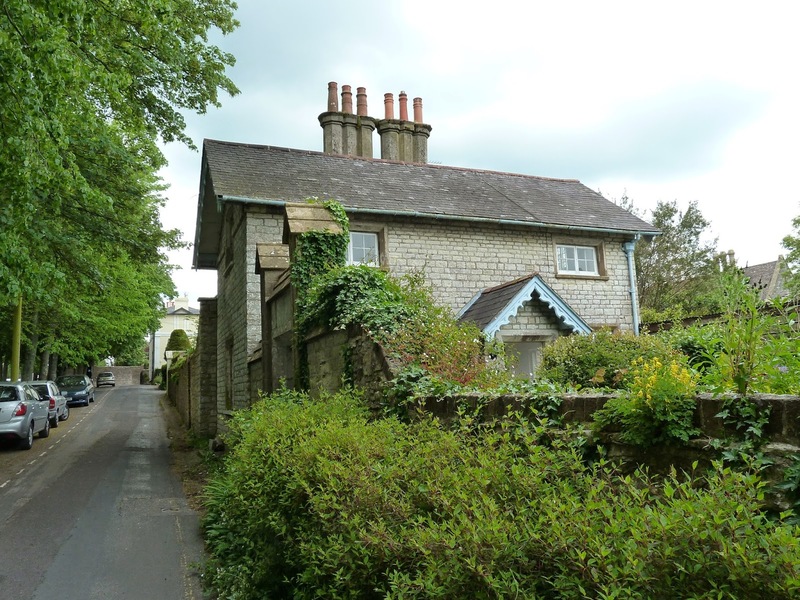 It is recorded that during Charlton’s funeral all the shops and businesses in the town of Dorchester closed to pay respect to him while the funeral procession took him to his burial place in the village of Moreton. His nephew William Shirley must have thought a great deal of his uncle to leave such a grand memorial to his relative as it is a splendid gateway!